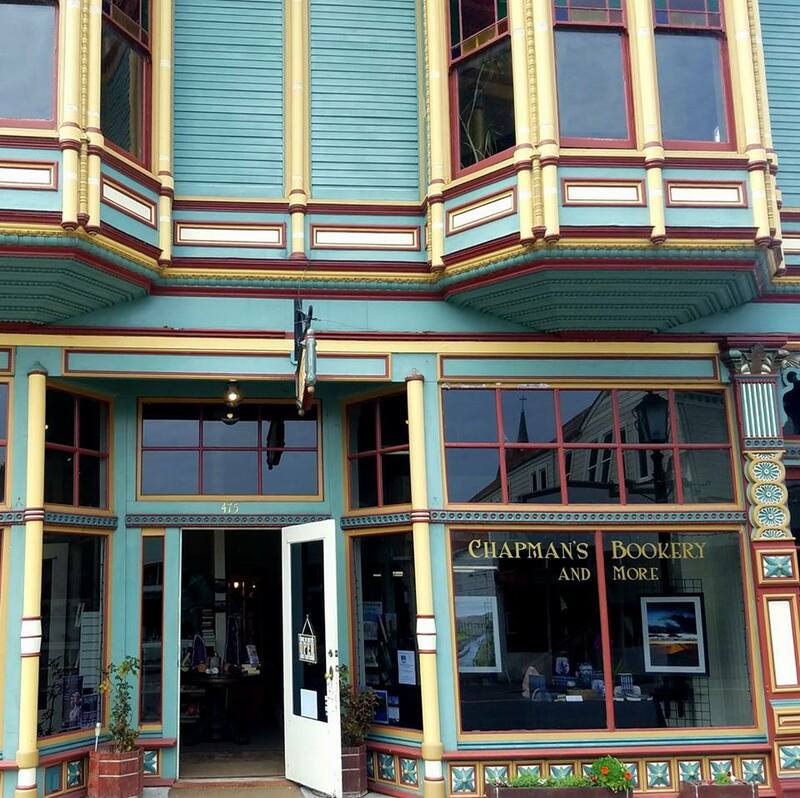 Full service bookstore featuring new and used books, books by local authors, gemstones, and gifts, inside one of Ferndale's most ornate Butterfat Palaces, The Gazebo Building. Also offering new and vintage musical instruments and gear through partnership with Ferndale Music Company. Gallery of Dakota Daitwiler, oil and acrylic painter, author, book illustrator and more. Featuring vivid, fantastical paintings, commissions, portraits, unique gifts, handmade candles, book illustrations, coloring books, custom cartoon caricatures and more. Also hosting painting classes and wine nights.